Your words per minute or WPM is critical when you’re looking for a job in today’s world. Whether you’re looking to become a coder, an IT manager or even an administrative assistant, it’s likely that an employer will ask you what your WPM is. Using software will make it easier for you to increase your typing speed. When you decide to use software, it’s a good idea to hide the keys. There are various instructional covers that can be placed on top of the keyboard. This allows you to access the keys without being able to read the numbers and letters on them. You learn how to type the keys based on feel as opposed to being able to see what’s on them. It takes away your dependency, requiring you to focus on skills. Your ability to learn how to type faster is going to be dependent on the software that you use. With Ultrakey, you learn touch-typing. 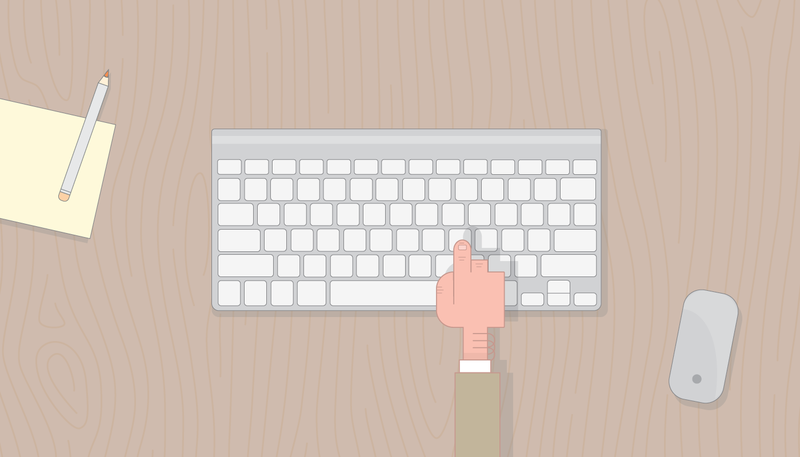 You can set personal typing goals and then proceed at a pace that is comfortable for you. Online reviews can tell you more about software before you invest in it. It’s a good idea to start using typing software as early as possible. This will make it easier to learn how to type properly. Elementary students are even learning how to type on keyboards. Once you have the fundamentals, you’ll want to practice on a regular basis. Typing software, combined with keyboarding instruction covers, can make it easier for you to improve your efficiency, which will lead to a higher WPM. It’s important to find software that has a good reputation within the industry. UltraKey 6 Professional, for example, has been ranked number one by industry and has been voted as “best software” by its customers. Any software you end up buying should be able to meet your needs and help you reach your goals.